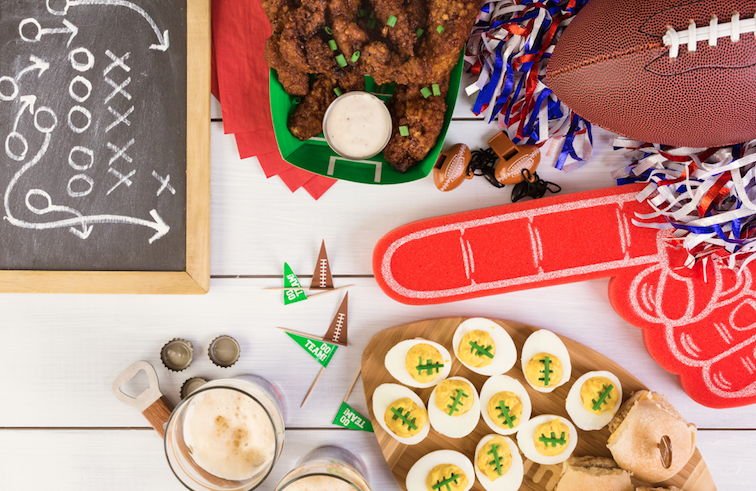 Super Bowl Sunday is nearing and if there’s one thing fans of both teams can agree on, it’s that food is an important player in this game. Millions of people will be prepping their tables with wings, chips, pizza and more to watch the ultimate showdown between the Los Angeles Rams and the New England Patriots on February 3rd. 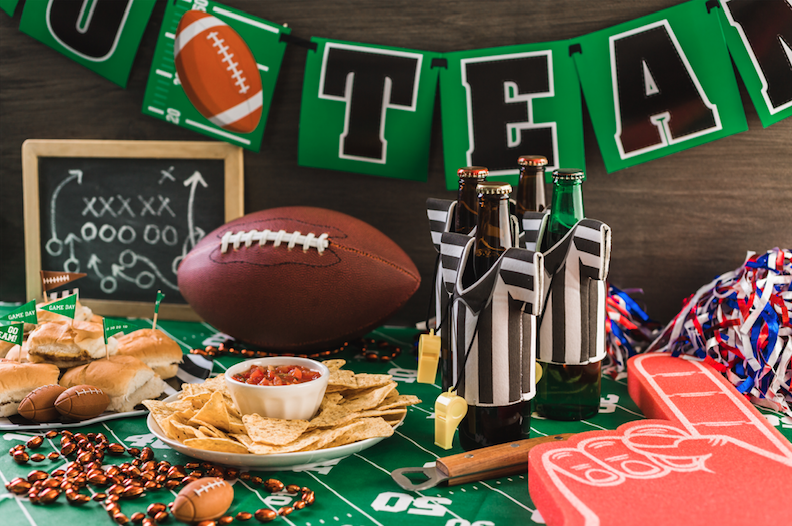 While consumers are getting ready for the Big Game, manufacturers, retailers, and carriers alike will be working hard to ensure fanfare reaches shelves on time. According to the US Department of Agriculture, Super Bowl Sunday is the second highest day of consumption in America. This spike in consumerism creates loads of opportunities for those in the logistics industry (US Department of Agriculture). The National Retail Federation estimates that American adults will spend a total of $14.8 billion in preparation for Super Bowl LIII. 79% of spending will be on food and beverage alone. “You don’t have to be a football fan to celebrate the Super Bowl,” NRF President and CEO Matthew Shay said. “Whether it’s to see who wins, watch the halftime show and commercials or just get together with friends, this is the biggest party since New Year’s Eve. Spending is expected to be at one of the highest levels we’ve seen. And retailers are ready whether you need food, team jerseys, decorations or a new TV” (National Retail Federation). Last year consumers spent $1.3 billion on beer and cider and $278 million on potato chips. That makes up just a small fraction of what was spent on food and beverage. Other food categories like pizza, wings, and sandwiches totaled over $338 million. Food and beverage aren’t the only players in the retail game. According to the NRF, 10% of fans watching the game plan to purchase team apparel and accessories and 14% plan to purchase decorations and new televisions (National Retail Federation). So What Does This Mean for Supply Chain Professionals? All this purchasing will require shippers and carriers to be on their A-game to make sure everything reaches stores on time. While soft drink beverages and non-perishable foods like chips and pretzels have for the most part already shipped, chicken wings and other items with a short shelf life have a shorter window of when they can be moved, so there is little room for error (Freight Waves). Partnering with reliable carriers is critical for success with promotional projects and seasonal surges like this. To make sure your shipments are on top of the game, contact us to learn about customized, time-sensitive, and reliable 3PL solutions.